This shape is not perfect,but the texture is perfect,I I think. You can see beautiful natural glaze . 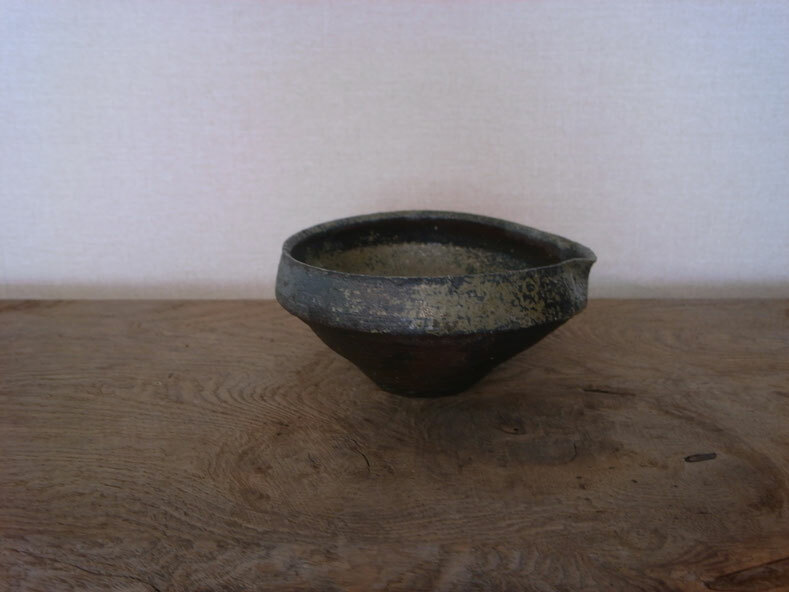 It is called Goma in Bizen ware. I have to make the shape again and again.